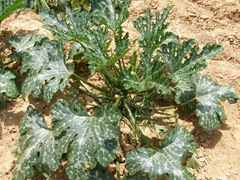 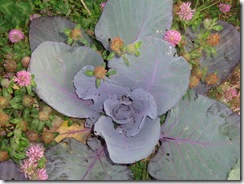 Here is a link to advice on what you should be doing and watching for in your garden in July. 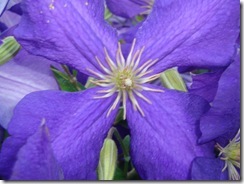 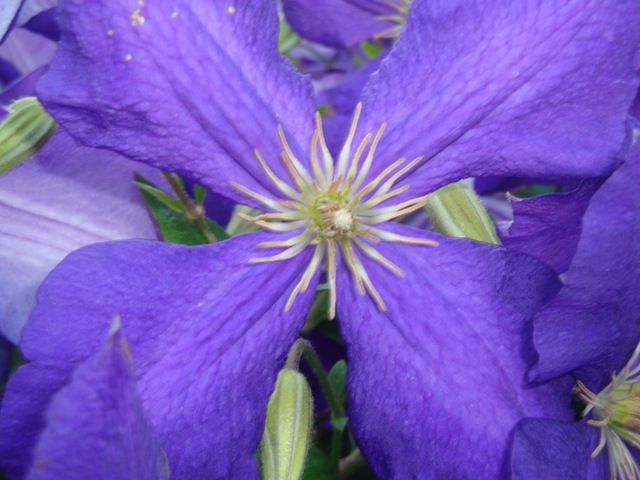 Replace any annuals that perform poorly in high heat and humidity with more tolerant annuals. 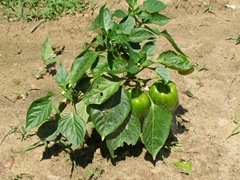 But be warned: Heat-tolerant plants don’t exhibit such tolerance until they’re well-established, so be sure to care for them well after planting! Bugs are a big problem this time of year. 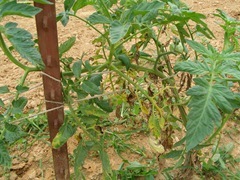 This site has a list of what bugs to watch for in each region as well. 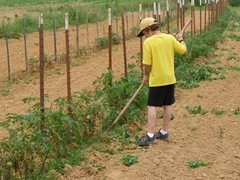 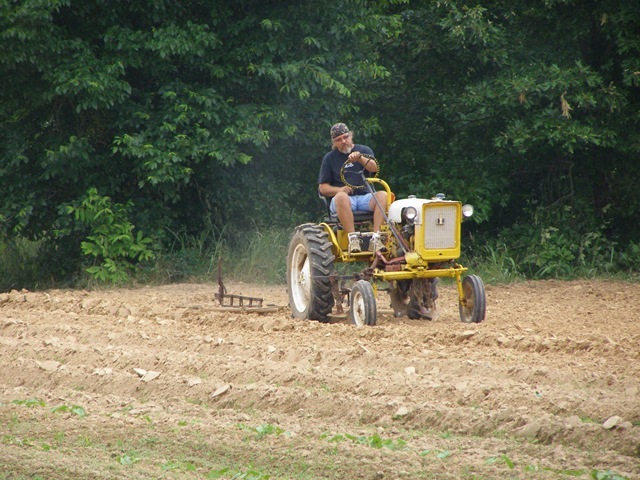 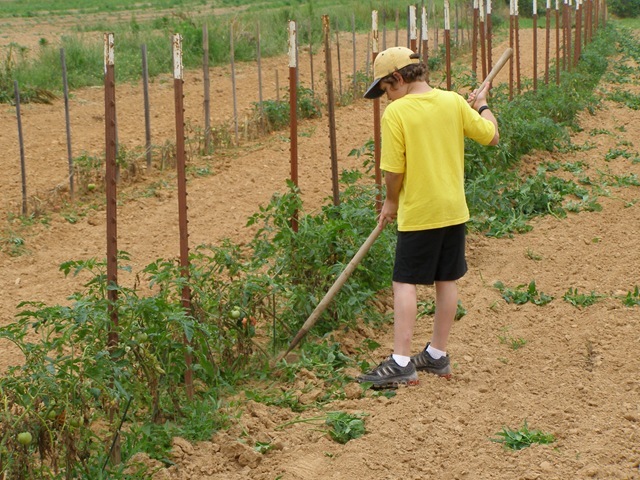 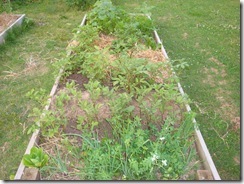 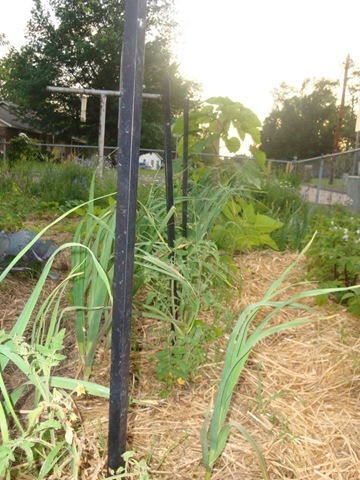 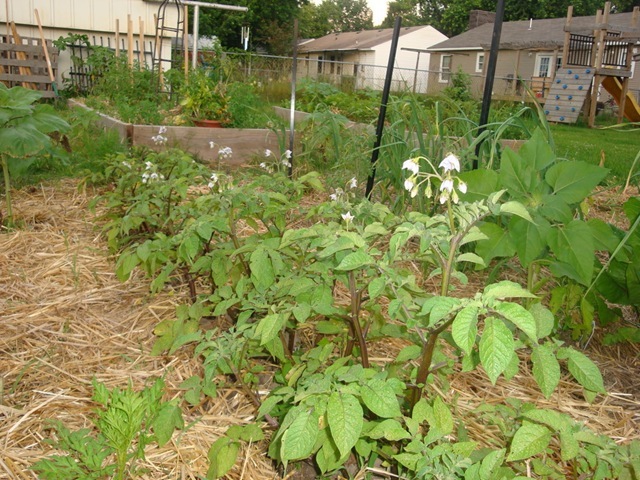 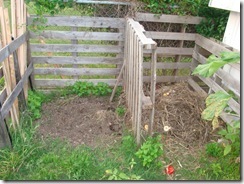 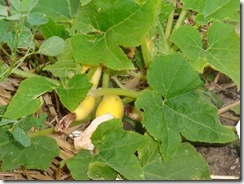 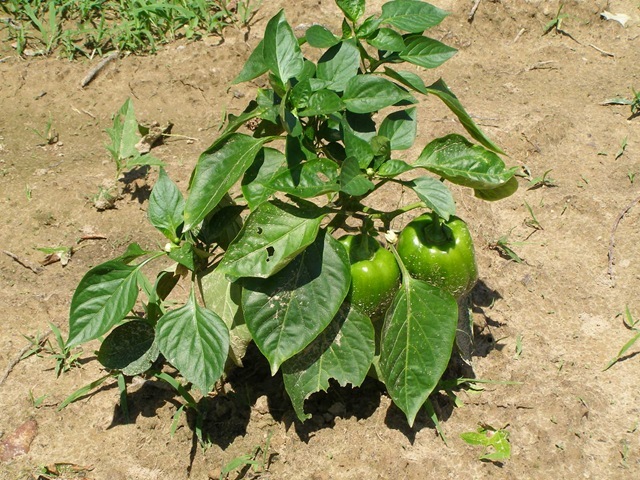 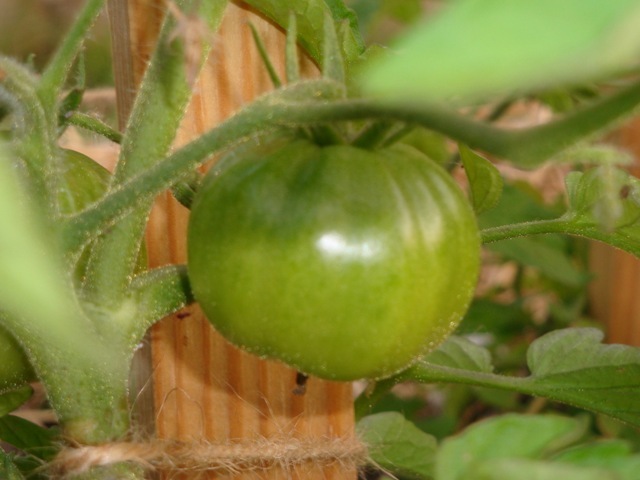 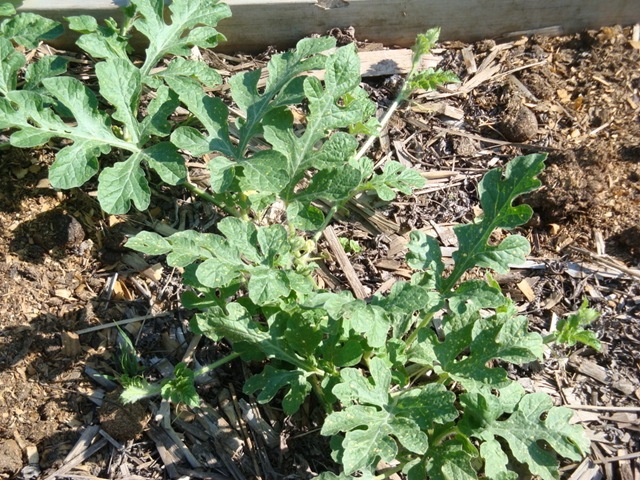 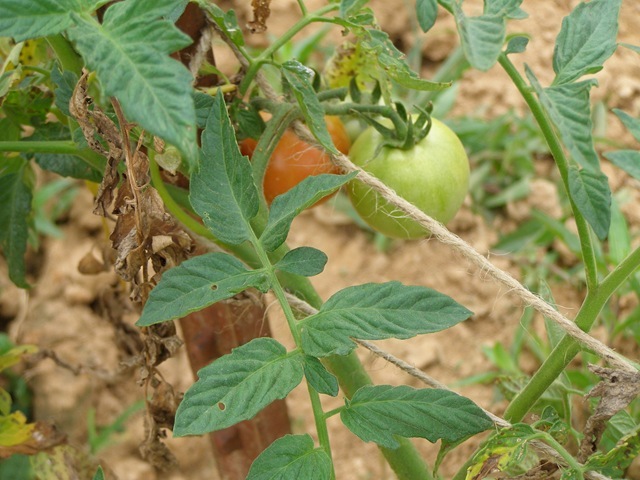 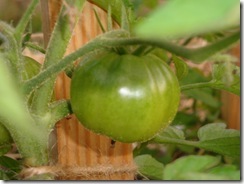 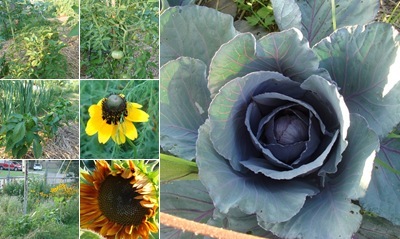 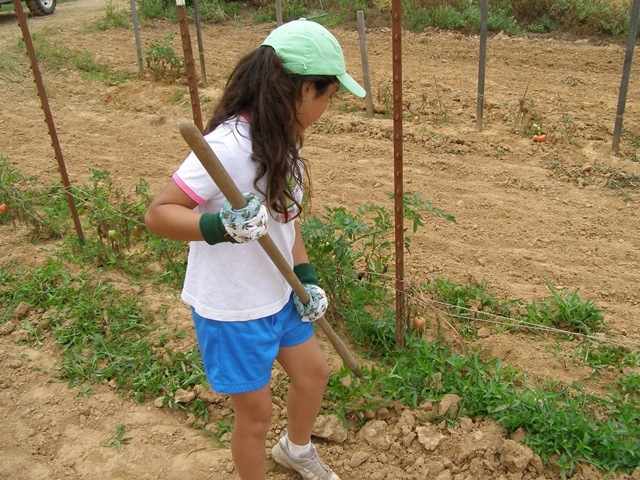 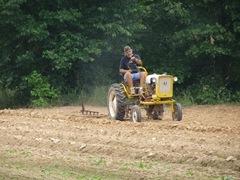 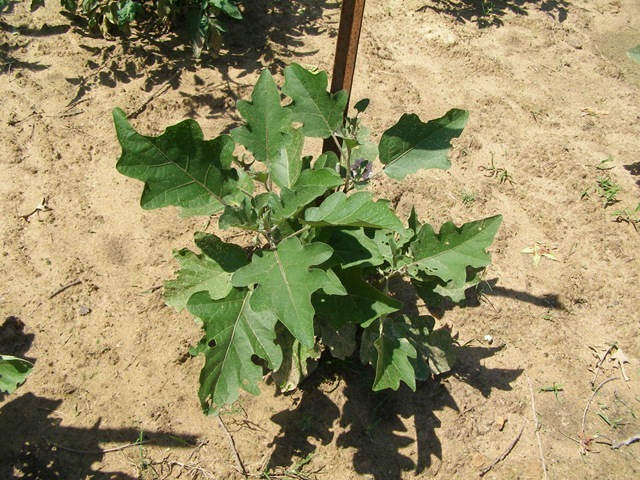 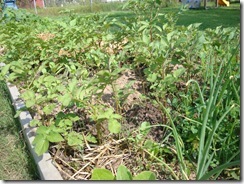 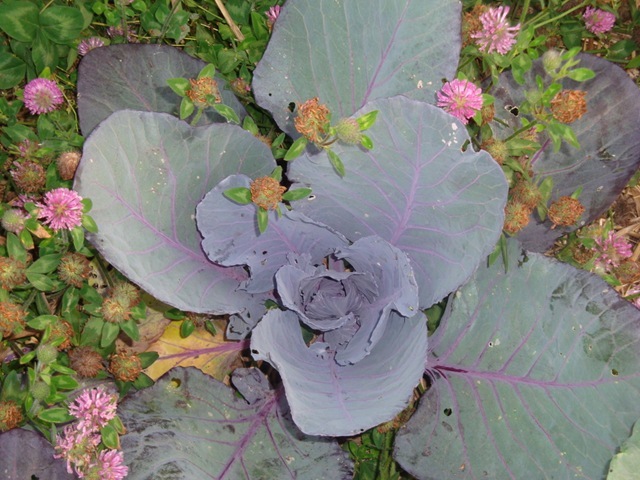 These pictures are from our neighbor’s garden – Darrel, Matt and Colby. 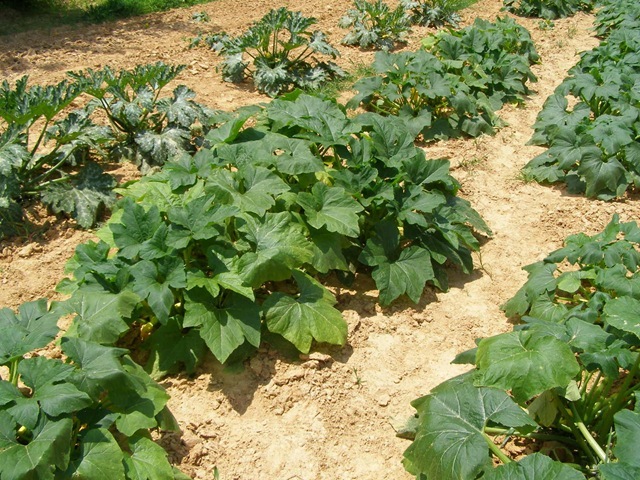 They grow these vegetables and take them to sell at the local farmer’s markets. 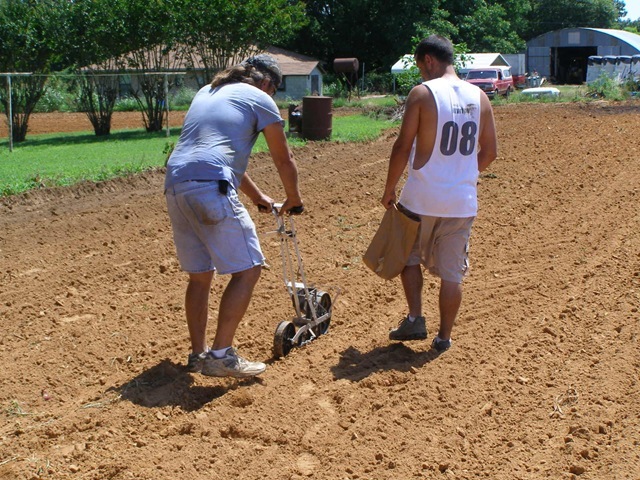 If you live in the Fort Smith, AR area, you can get their veggies at the Alma, Van Buren, Fort Smith and Greenwood farmer’s markets. 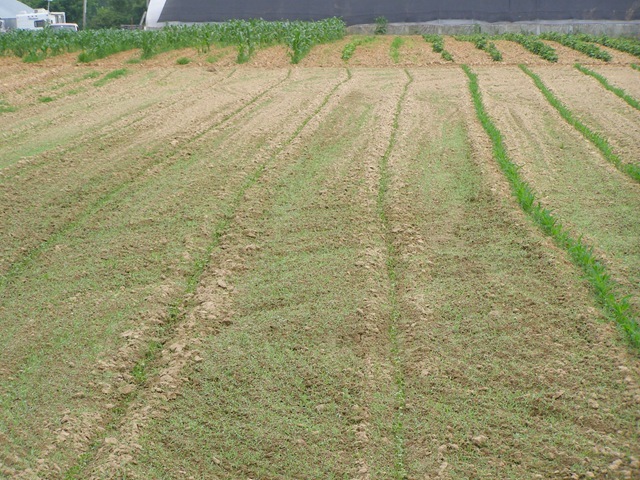 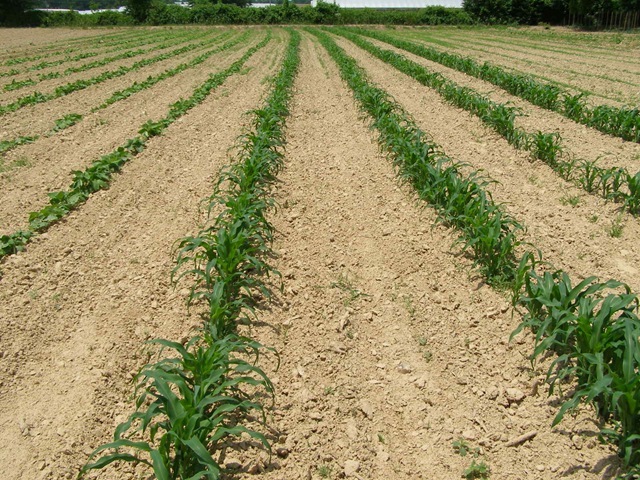 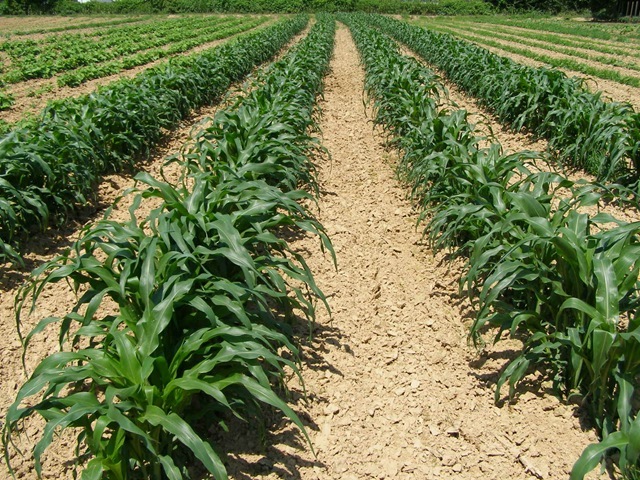 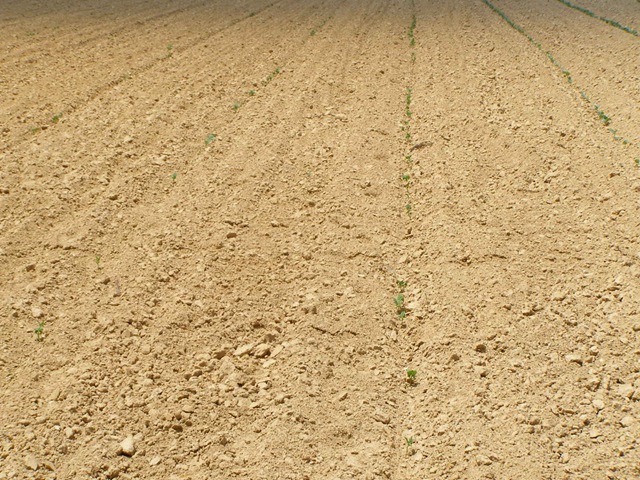 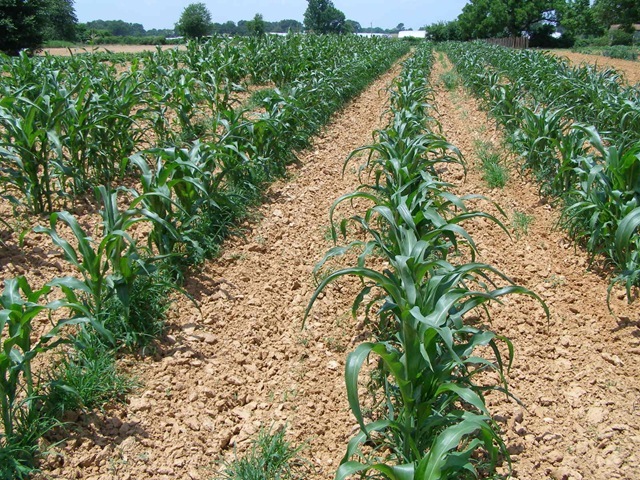 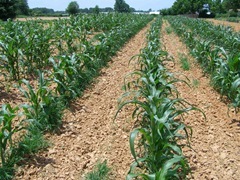 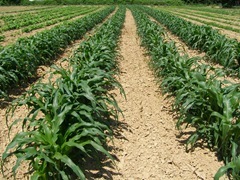 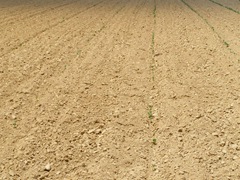 They stage their corn plantings. 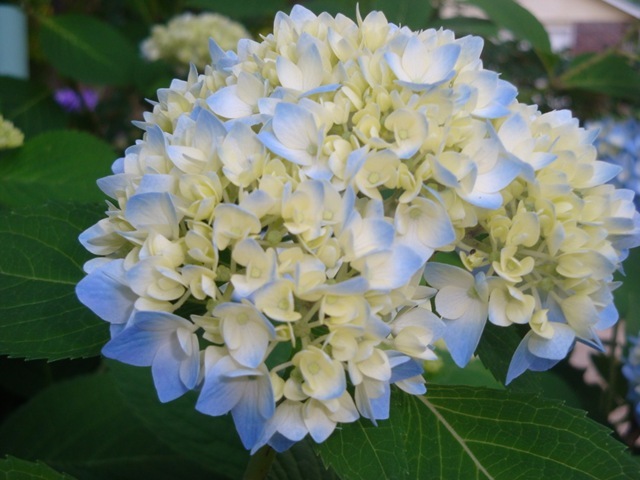 These are the first and second. 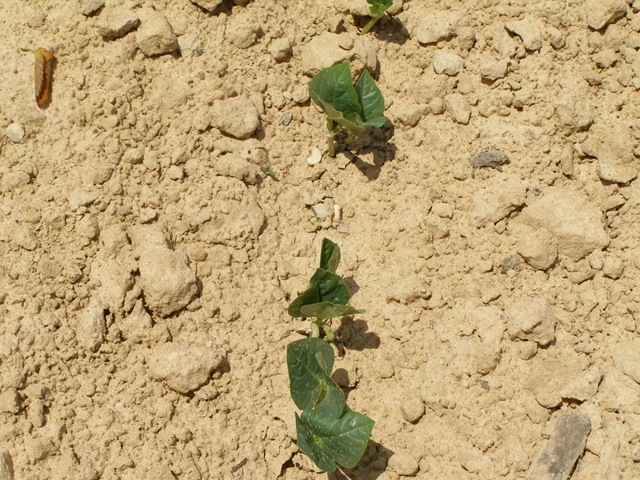 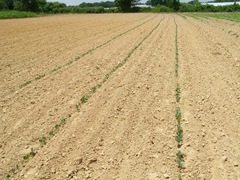 When I took these pics last week, the 3rd hadn’t sprouted yet. 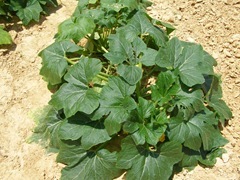 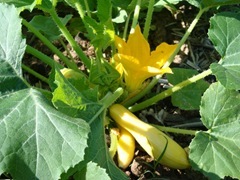 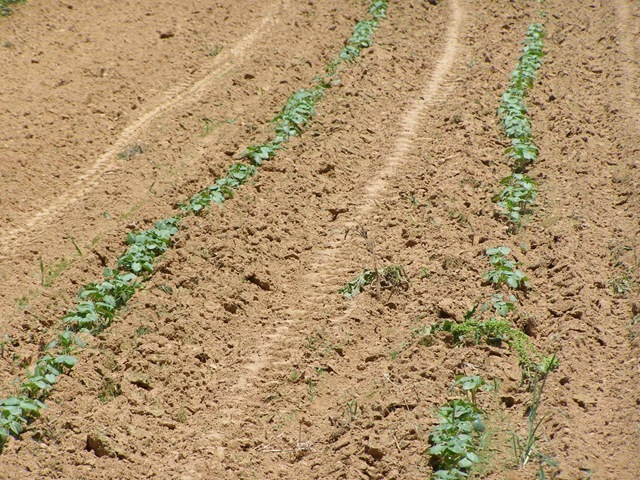 Yellow straight neck and zucchini squash plants. 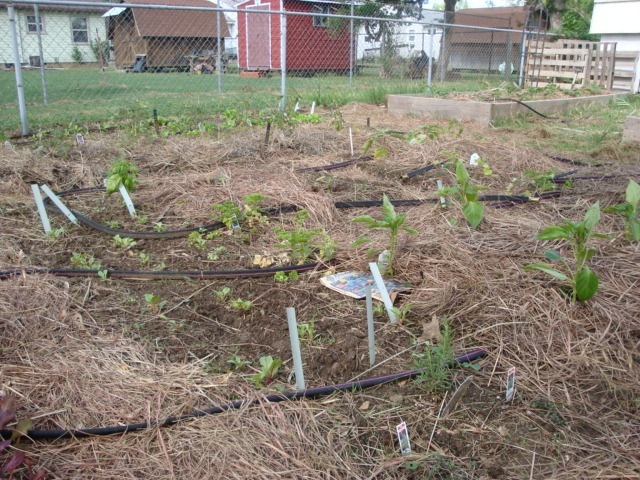 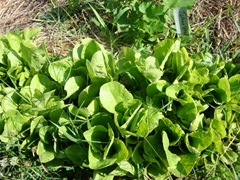 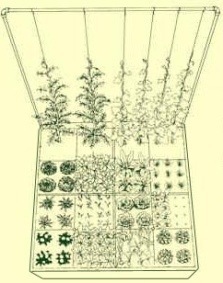 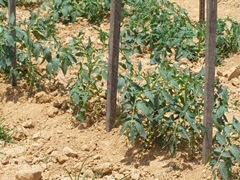 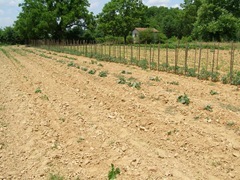 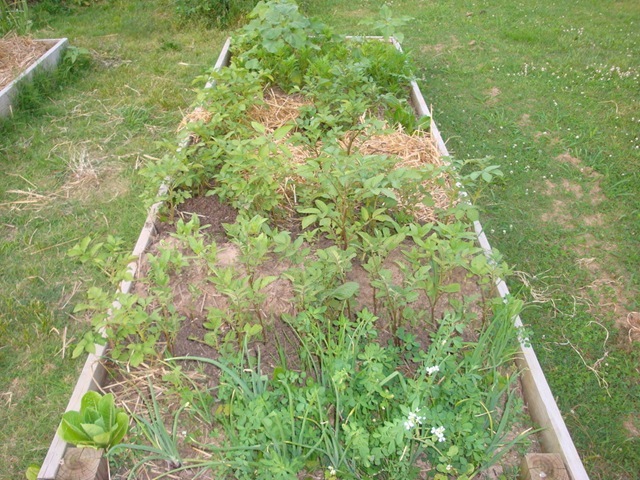 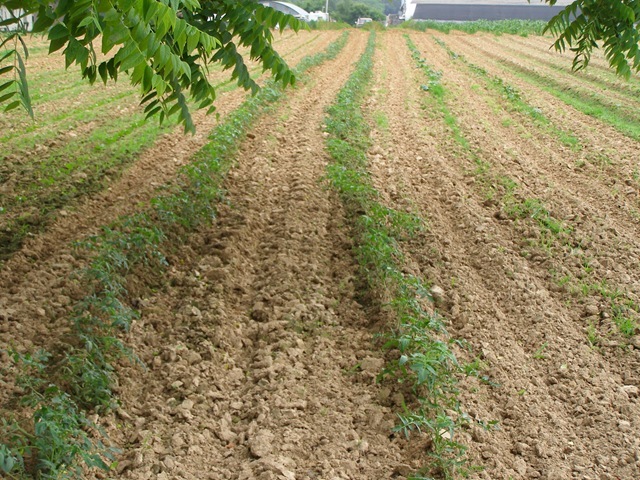 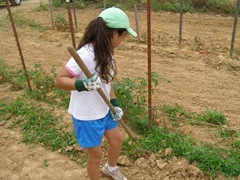 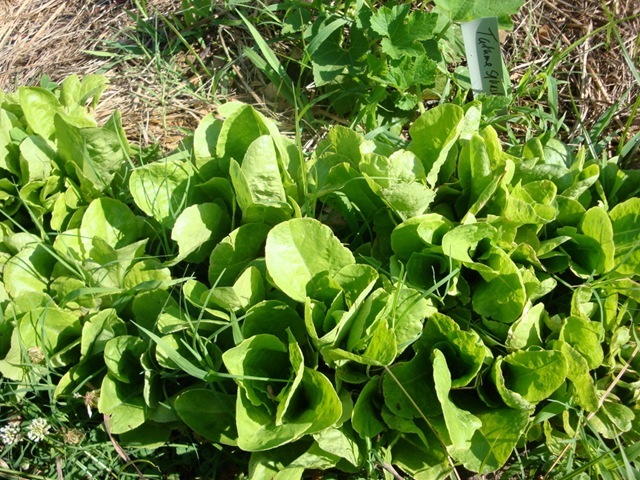 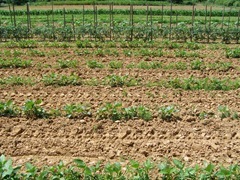 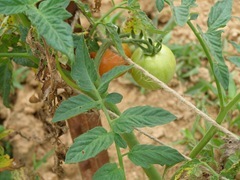 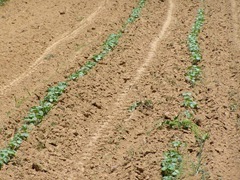 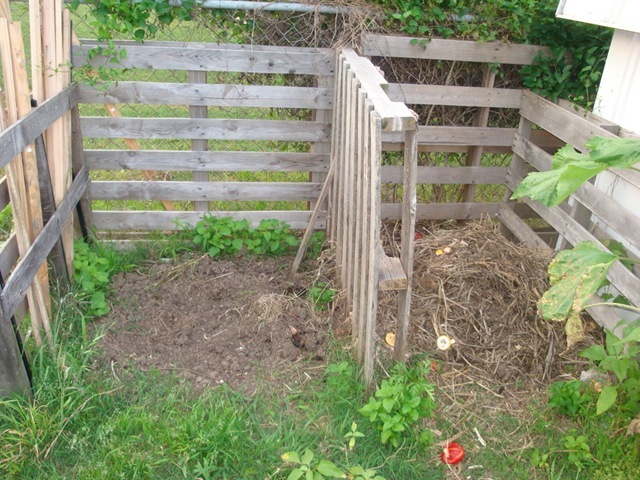 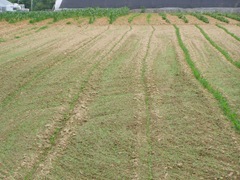 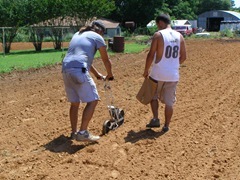 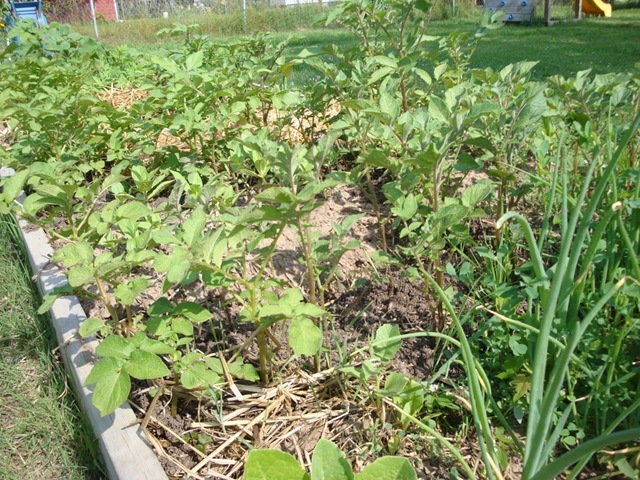 Their second and third crops of veggies grown from seeds. 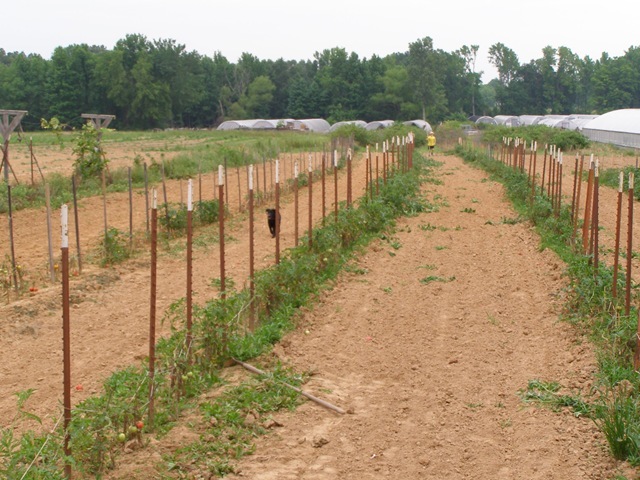 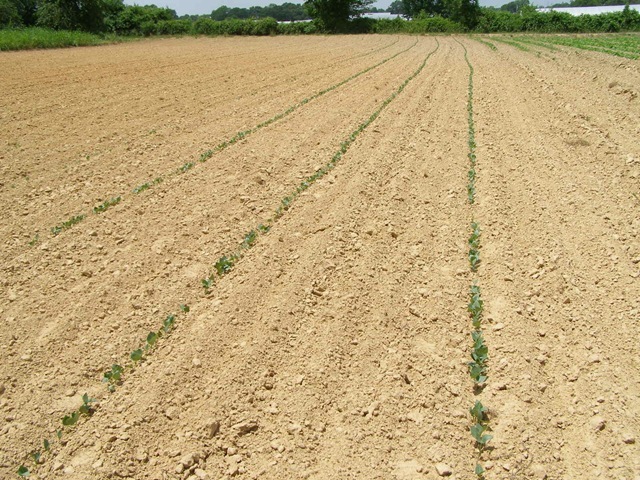 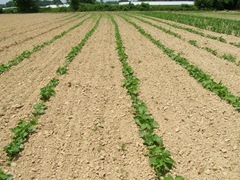 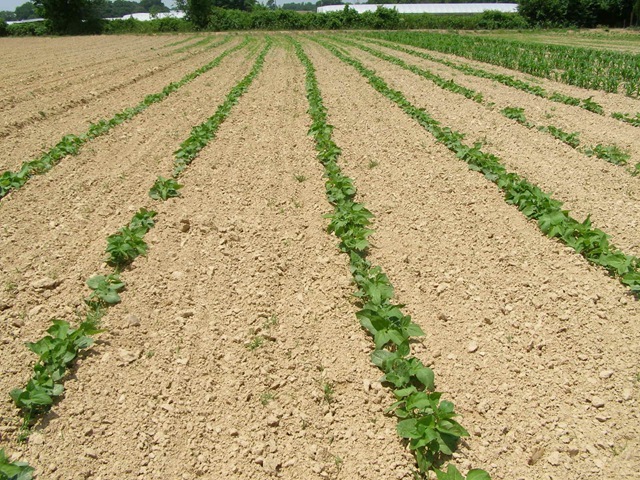 Up next is a report on Charley’s corn, watermelons and purple hull peas. 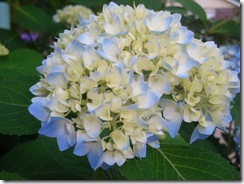 I’d like to introduce Aaron and Alison. 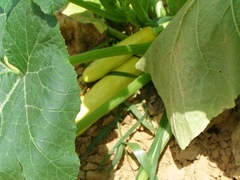 They have a small garden they are growing this summer and selling the produce here at our greenhouses. 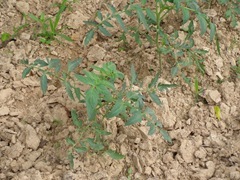 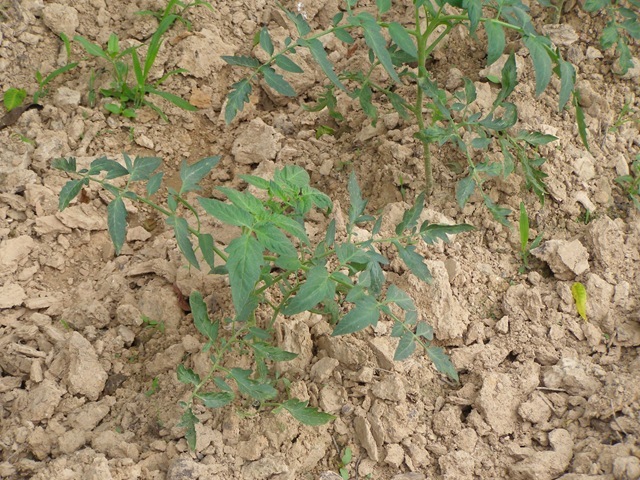 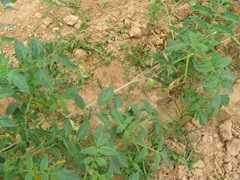 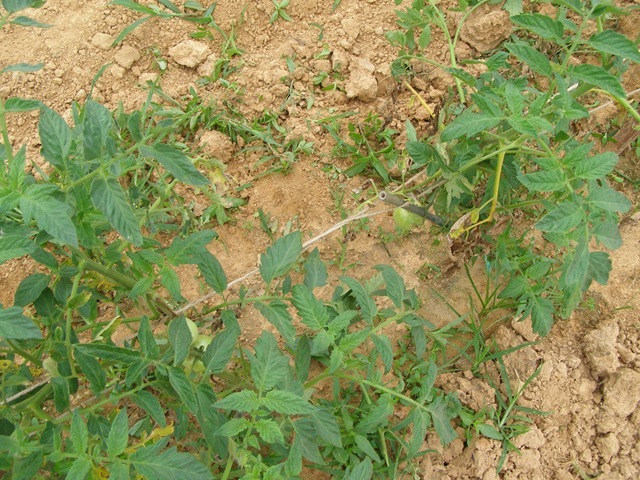 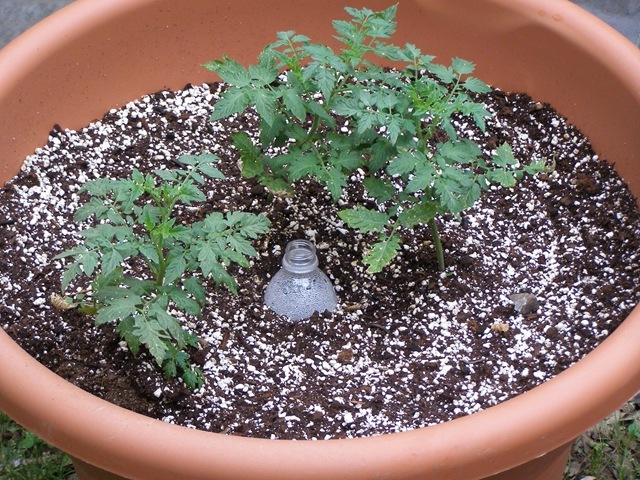 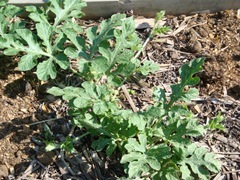 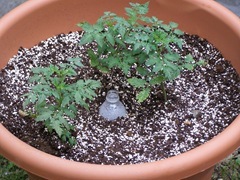 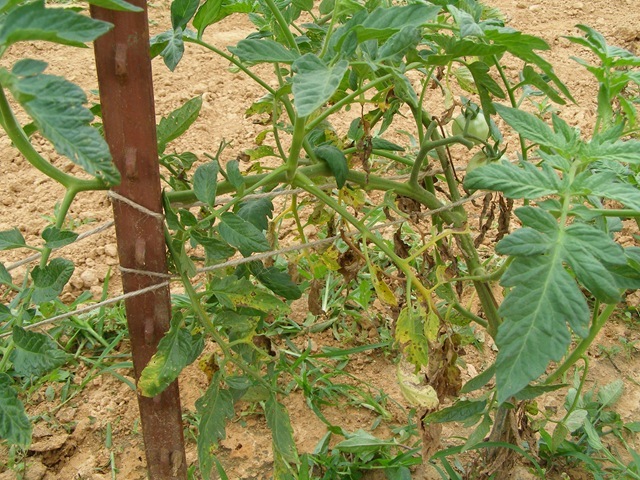 The tomatoes suffered through about 6 weeks of rain. 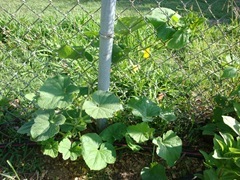 They survived but don’t look so good now. A few weeks of sunshine and some TLC and they should perk up.